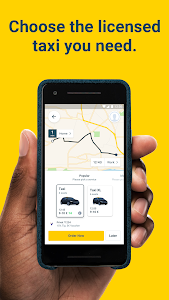 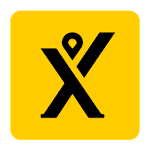 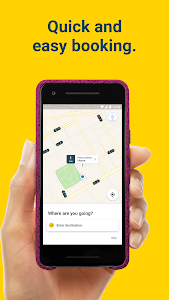 You can now choose more easily the mytaxi you need. 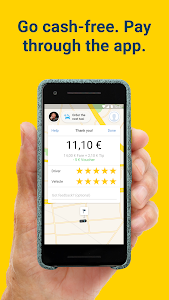 Simply tap on Multi-Seater, Eco-Taxi, the small pet option or many more. 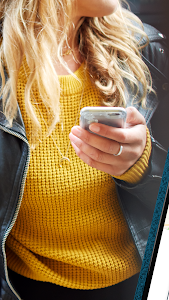 Watch out for our upcoming discount campaigns: Our vouchers look more shiny now and you can handle them more easily. 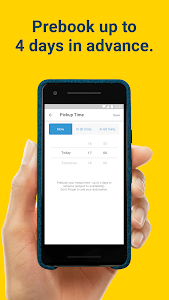 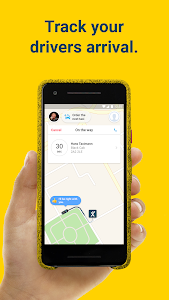 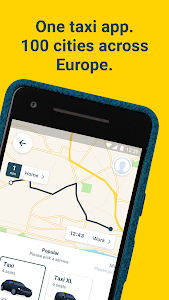 Similar to "mytaxi – Book fast & secure taxis with a tap"